Learning to drive can be incredibly exciting and stressful. While lessons may be expensive, getting your licence will give you the freedom and flexibility which can help you invaluably in the future whether it is for work, leisure or family life. That said, the freedom that driving gives you can cost a lot initially. As well as the cost of lessons, learners have many other costs to factor in such as the cost of a car, the cost of fuel, vehicle tax, learner car insurance and driving tests. So, with such high costs with learning to drive, how can you save money through learner car insurance and do you actually need it? MyFirstUK dives into the world of learner car insurance so you can get the best price possible for your insurance. Do you need learner car insurance? If you are learning to drive with a driving school, then insurance is usually included in the price of the lessons. However, it is always best to ask your driving instructor whether they have insurance in place. If not, it may be your responsibility. For most learner drivers, however, it is important to have some driving practice outside of the lessons with an instructor. When you are learning to drive and want to practice driving, then you’ll need to be supervised by a family member or friend. The supervisor must be at least 21 years old and must have held a full UK driving licence for more than three years. If you are practising under supervision, then you’ll need learner car insurance regardless of whether you have your own car or are practising in someone else’s vehicle. It is well worth practising in between lessons. The RAC even actively recommends that learner drivers should aim for over 20 hours of additional practice outside driving lessons. So, in summary, if you want to practice outside of lessons, then you’ll need learner car insurance. If you are just having professional driving lessons from a driving school, then you probably won’t need learner car insurance. What are the options for learner car insurance? Short-term – Short-term learner car insurance is a specific policy to cover the individual until they pass their test. As it is short-term, you can select how long you need the insurance in place for. This could be a few weeks to a few months or longer. As it only covers the time you need until you pass your test, it is generally considered a cost-effective option. Named driver – Another option for learner car insurance is for young drivers to be added as a named driver on another policy. Often parents are happy to add their children to their policy as a named driver. However, some insurers will not allow a learner as a named driver on the policy. Furthermore, if the learner driver has an accident which requires a claim on the insurance, the principal policyholder will suffer from a tarnished claims history and may lose their protected no claims bonus. Own car – If you are lucky enough to have your own car to learn and practice in from the very beginning, then you can insure your own car from the very beginning. Just make sure to inform your insurer when you move from being a learner to a newly-qualified driver when you pass your test. Hybrid – MyFirstUK offers an exciting hybrid policy which covers you when you are a learner driver to after you pass your test. This way, you don’t have to pay twice for insurance, and your premium won’t rise when you pass your test. It is a fantastic money-saving solution that enables you to build up your no claims bonus quickly. Why is having a learner car insurance policy a good option? Typically, learner car insurance is fully comprehensive meaning you are fully protected and insured if you drive in your own car, a relative’s car or a friend’s car. If you have an accident or cause damage in a friend’s or relative’s car and have your own learner car insurance policy, then you will not affect their no claims bonus. However, if you are a named driver on someone else’s policy, then they may lose their no claims bonus. This provides peace of mind to both you and the car owner. Learner car insurance is designed to be a short-term solution while you are learning to drive. This means you can have insurance in place for as long or as little time you need. What’s more, if you need a month or two longer, it is easy to arrange. It can be costly to purchase learner car insurance and new driver insurance in a short space of time. However, with the MyFirstUK hybrid policy, you only have to pay once. You can keep the same insurance policy for a year while you learn to drive and when you pass your test. This is a no-hassle solution so you can concentrate on making the most of your freedom when you pass your test, rather than searching for the cheapest young driver insurance policy. 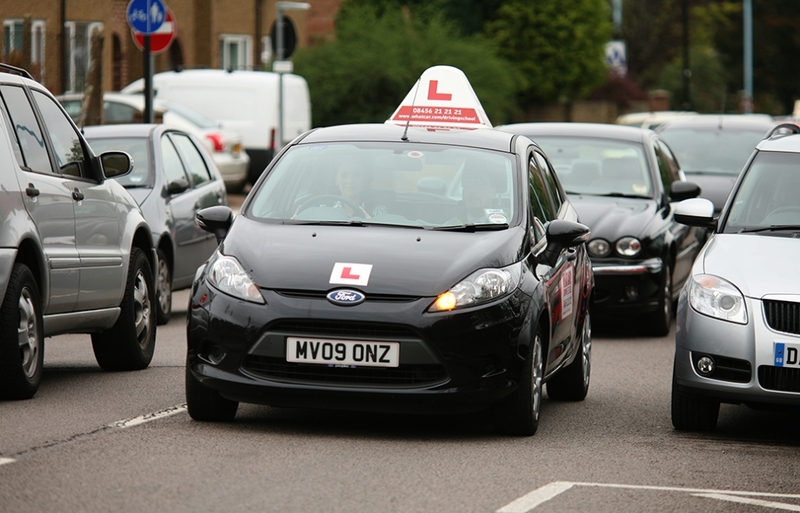 Having learner car insurance in place allows you to get as much practice in between lessons. Not only can this help to build your confidence and experience on the road, but it may also mean you require fewer lessons which can help to save you money. 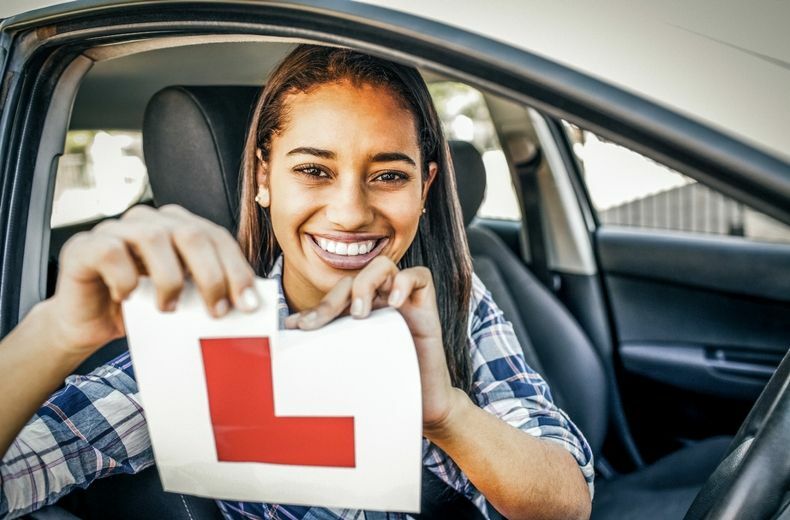 If you are not sure which learner car insurance option best suits you, then get in touch with the team at MyFirstUK, using your details, we can search the market to find you the cheapest options and discuss which ones may be right for you, whether it is a hybrid policy or short-term solution. Drop us a line, give us a call or web chat with our friendly team today! What’s The Best Car Insurance For 17 Years Olds? Copyright © 2018 Young People Ltd. All rights reserved. MyFirstUK is a trading style of Young People Ltd. Young People Limited is an appointed representative of Ten Insurance Services Ltd who are authorised and regulated by the Financial Conduct Authority. Registered Office: Young People Ltd, Suites 1-2 , Unit A1, Tectonic Place, Holyport Road, Maidenhead, Berkshire, SL6 2YE. FCA Number 749204. Registered in England No: 8783689.